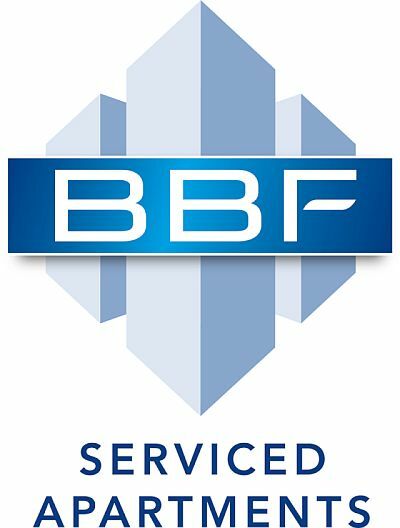 BBF is a provider of serviced and residential apartments since 1992. With over 1600 units in Brussels and Budapest, we are able to offer flexible mid to long term rental packages at competitive prices. All our properties are situated in top locations near public transport and near places of interest for personal and business travelers. A professional multilingual team always at your service, an attractive reward scheme and our ASAP Quality Label are your guarantee for an excellent stay.